When you’re in Station 1 in Boracay, I’m sure you won’t miss the inviting and refreshing facade of Astoria Boracay. I was wowed with the resort and vowed to stay there on my next visit to Boracay. I even chatted with the resort’s agent and learned that Astoria Boracay’s developer is Cathay Land, Inc. And if I was impressed with Astoria Boracay’s development, I should check out South Forbes Golf City in Metro Sta. Rosa, Laguna. At first, I thought it’s like a resort like Astoria but I found out that it’s a real estate development with a themed community. I browsed for their projects and I was struck by one of the house models in Phuket Mansions. Be the Top Commentator this October and receive a prize! I’m feeling generous these days and I want more interaction with my readers this time. I hope you guys will be active in commenting on this blog because the Top Commentator this October will win a Hello Kitty Body Splash from H&M and a charm bracelet from my online shop, Pink Fortune. Be the Top Commentator this October and win these! Congratulations ladies! 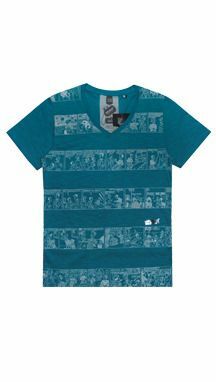 Please send your complete address and contact numbers to my email, ba_det at yahoo dot com. I will contact you soon, I’ll just finish my work on trailer hitch, busy mode. Weather these days is so unpredictable, you leave the house with the sun up and shining and you come home wet from the rain. So it’s inevitable that we get the occasional sniffles, headache or migraine due to hot weather and fever. For moms like me, I can’t afford to just lie down whenever I have headache or fever, I need to get well and recover fast because I want to spend time with my baby. That’s why whenever I have a headache or I’m coming down with a fever, I pop Biogesic right away. Even if I’m breastfeeding, it’s definitely safe! With Biogesic, diretso sa lagnat, diretso galing! For kids and babies, mommies can trust doctor-recommended Biogesic for Kids with Micronized Technology. 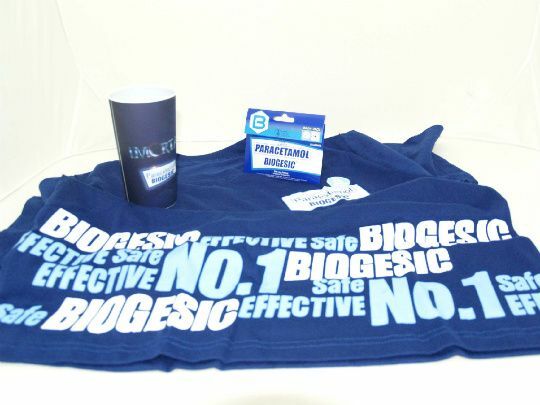 Now, Biogesic will be giving away 2 Biogesic 8s pack, 1 Female shirt and 1 Biogesic Imortal Tumbler to 5 lucky winners. Jes had a birthday giveaway entitled “Let’s Party, Jes is Thirty” and I’m one of the sponsors. Well, I offered my accessories at Pink Fortune as prizes. *This is my entry to Certified Foodies First Anniversary Giveaway contest. My love affair with food started a long time ago. I’m not a picky eater when I was a child, I ate chicken feet, balut, fishballs, veggies, etc… My love for food carried on until now, whenever I read some raves of a particular food or resto, I make it a point to taste and experience them. Being a foodie is one expensive hobby I tell you, here in my blog, the food and restaurant reviews written here are unbiased because I wrote them as a paying customer. So for the love of food, I’m sharing this photo of me feasting on Wingman Buffalo wings! I tried making it at home using McCormick mix, and tried the buffalo wings of other restos but I still go back to Wingman. Hmmm, let me try the Buffalo Wings recipe from Certified Foodies. Last Monday seems to be a lucky day for me. You see, I often join online contests, any contests with easy mechanics like retweeting, posting on FB, commenting and anything that only requires a minute or two. But with dozens of contests I joined, I seldom win. 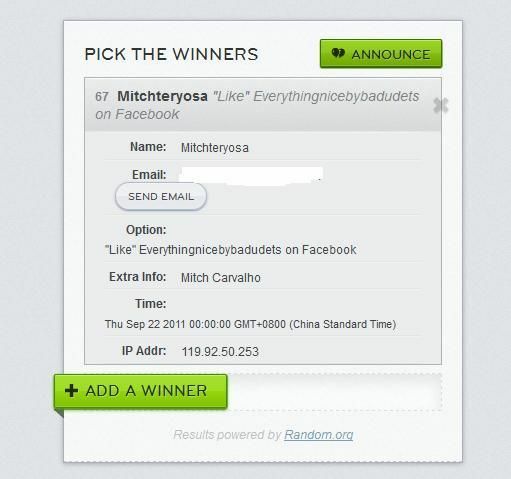 One contest I joined was Technoodling.net and Beyond the Box Ipod Nano giveaway, and I’m one of the three winners!